Does emotional intensity go hand-in-hand with giftedness? 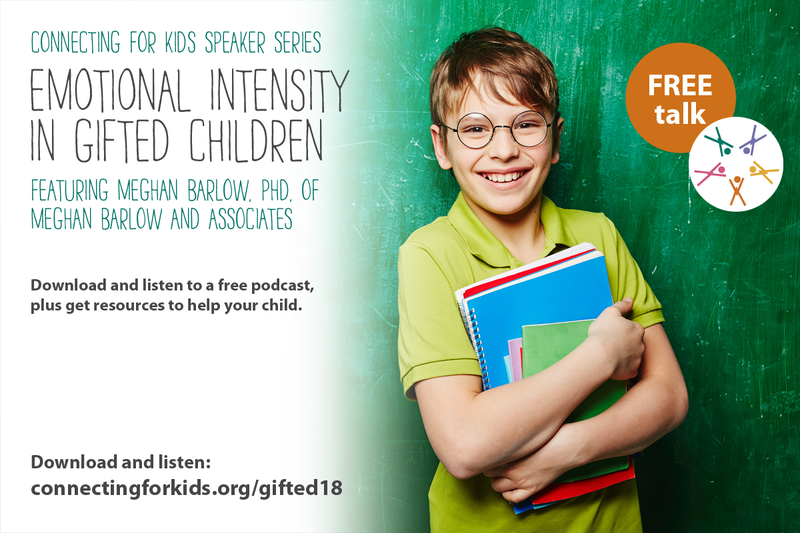 Meghan Barlow, PhD, of Meghan Barlow and Associates, discusses why gifted children may have more extreme emotional reactions, explosions, and anxieties. 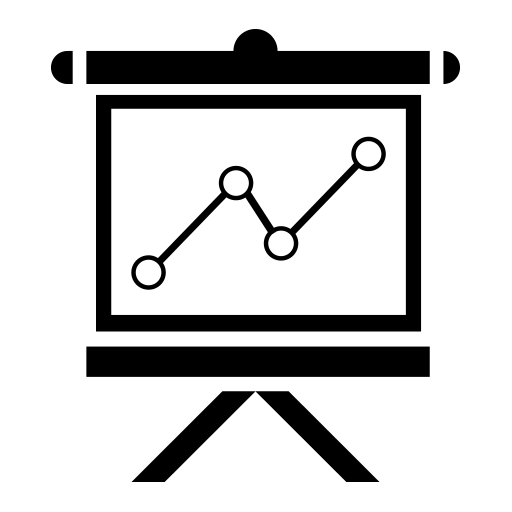 Dr. Barlow provides a perspective to help families understand how their child's intensities can be framed as strengths, tips on how families can prevent power struggles and support their child in learning to manage their emotions.